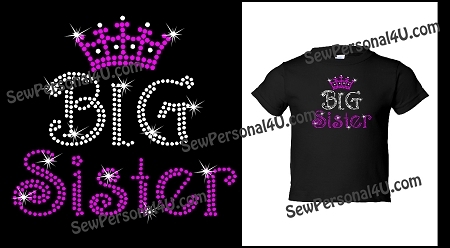 Bling Big Sister t-shirt will make the big sister sparkle!! Our bling shirts are full of shine and all little girls love 'em. Wonderful way to share with the world that she's gonna be a big sister. 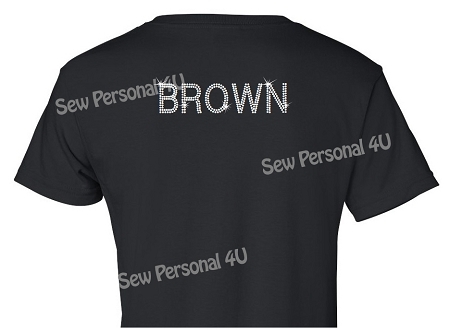 Toddler sizes do tend to run on the small size, we would suggest ordering one size bigger for toddler sizes only.